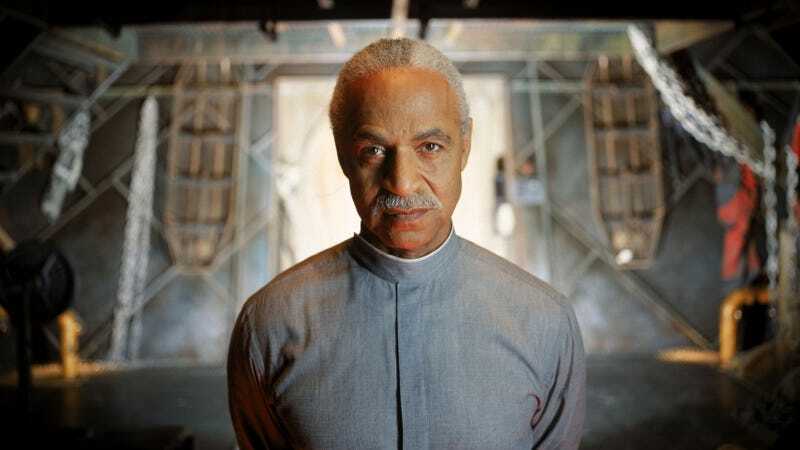 Ron Glass, known for playing Shepherd Book on the acclaimed Joss Whedon show Firefly and its follow-up film Serenity, has passed away at the age of 71. No other details have been released at this time. Glass was a well-known movie and TV actor famous for his role as Detective Ron Harris on Barney Miller, a role which garnered him an Emmy nomination, as well as guest appearances on other shows like Marvel’s Agents of S.H.I.E.L.D and Friends. However, many here in the io9 community knew him for his compassionate and thoughtful Shepherd who provided the Firefly crew with sage advice and wisdom- something that was reflected in his private life. Glass was a leader in the California Buddhist community, and served as a member of Soka Gakkai International. Update: A few of Book’s Firefly castmates and crew, including Nathan Fillion, Alan Tudyk, and Whedon, tweeted out loving memories to Book after learning of his passing.